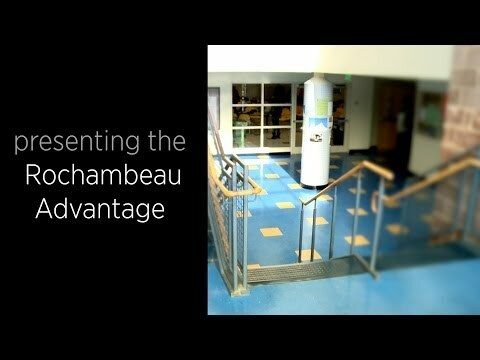 See How Lycée Rochambeau School Uses Video and Happy Royalty Free Music For YouTube Marketing - See how Lycée Rochambeau, an international French school, uses video and happy royalty free music to promote its French Immersion program on YouTube. The background music is Simple Pleasures. See How North American Title Use Positive Royalty Free Music For YouTube Video Marketing - See how real estate title companies do YouTube video marketing. 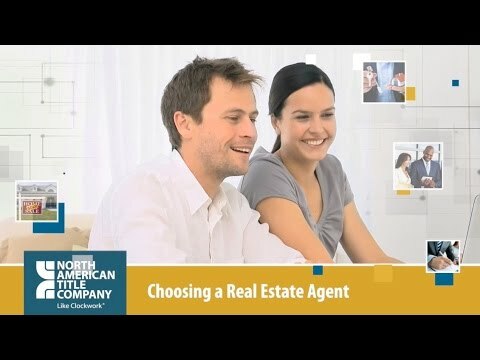 In this video, North American Title, teaches its prospective customers how to choose a real estate agent when purchasing a new home. The background music is Positive Dynamics. See How Corporate Law Firms Use Motivational Royalty Free Music For YouTube Video Marketing - See how corporate law firms do YouTube video marketing. 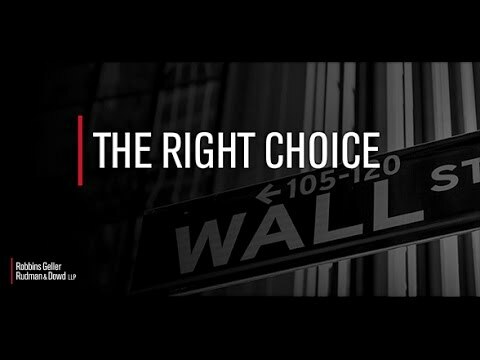 In this video, Robbins Geller Rudman & Dowd LLP, a leading corporate law firm, demonstrates its history of achieving record-breaking recoveries and precedent-setting decisions for defrauded shareholders and consumers worldwide. The background music is Working For Better Tomorrow. See How Non Profit Organizations Use Positive Royalty Free Music For YouTube Video Marketing - See how non-profit organizations do YouTube video marketing. In this video, the president of the International Society of Automation welcomes new members to the organization. The background music is Corporate Motivation. See How Global IT Outsourcing Companies Do YouTube Video Marketing - See how global IT outsourcing companies use video and corporate royalty free music for YouTube video marketing. 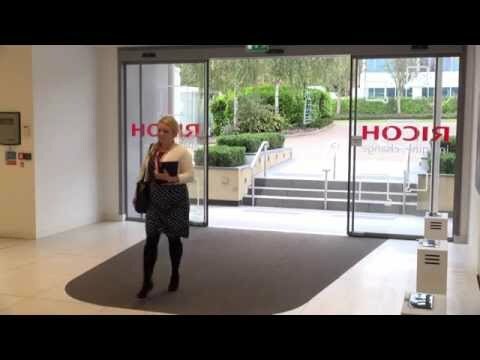 In this video, HCL Technologies introduces their enterprise-wide services across the Travel, Transportation, Logistics, and Hospitality industry. 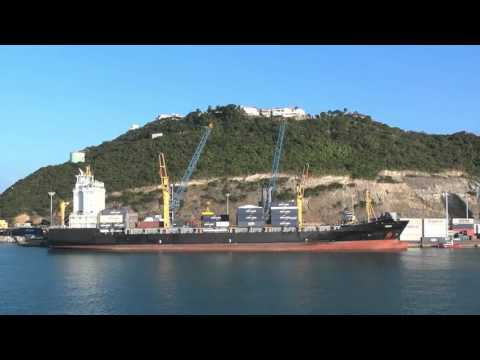 The background music is Positive Corporate Background.